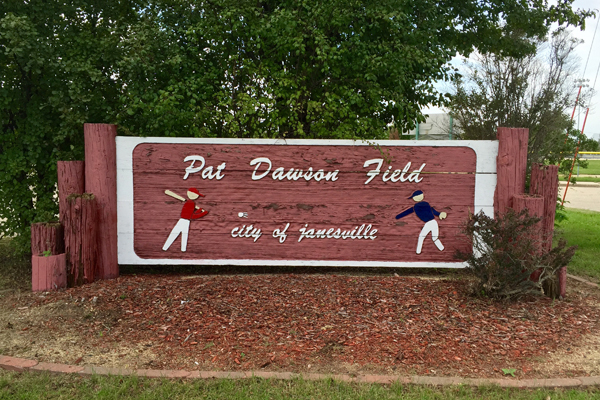 This four diamond softball facility is managed by Janesville's Recreation Division. 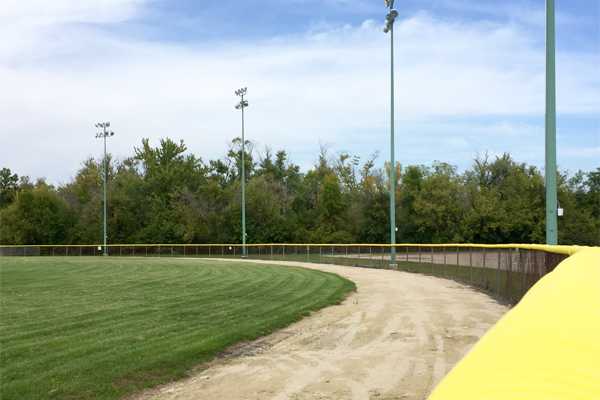 In addition to the adult softball league play during summer, the fields are used for kickball leagues and may be rented out for other events. 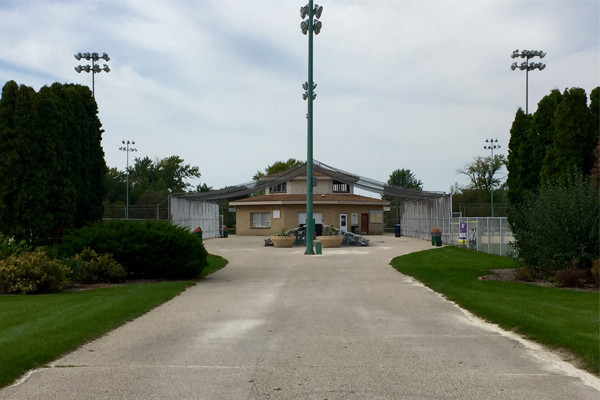 The Complex is part of Jeffris Park. 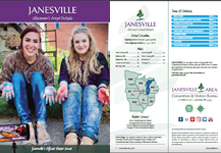 A portion of Janesville's trail system borders the south and west sides of the park, leading to a pedestrian bridge that crosses the Rock River.